People are now preferring black or dark-themed apps and apps with a night theme. If you love to browse the web with a dark background, we got some browser suggestions for you. 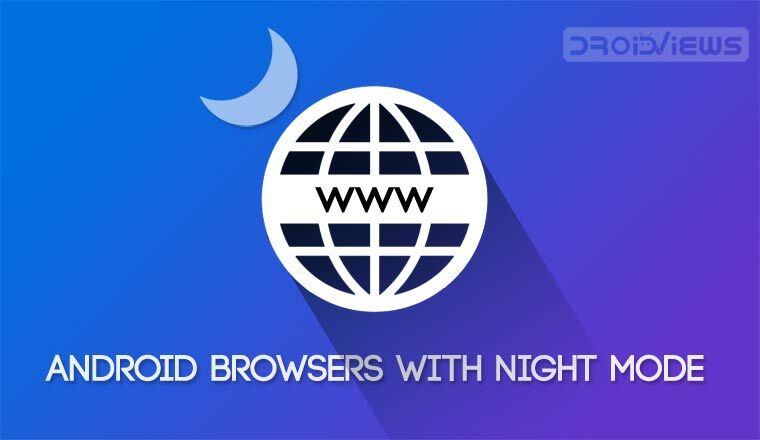 Here are 5 Android browsers with dark mode or night theme. For all the smartness on our smartphones, they still can’t adjust the brightness lower enough in the dark. If the sensors aren’t as sensitive, perhaps something could be done on the software front, such as implementing a dark mode. 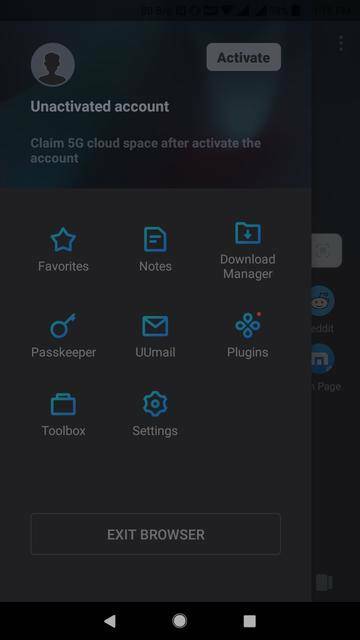 While that may or may not happen soon, we do have some nice Android browsers with dark themes or night mode which are extremely helpful. Smartphones are smart mostly because of the Internet and browsers are the doorway to the Internet. They’re probably among the most used apps in the dark when you’re in bed, reading something. 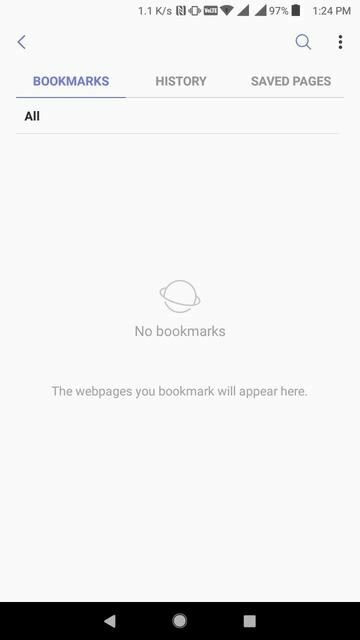 Android’s default browser, Chrome, has no such thing. 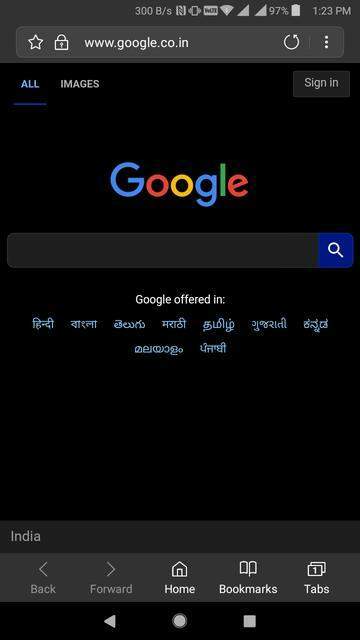 So here are 5 Android browsers with dark mode or night theme. 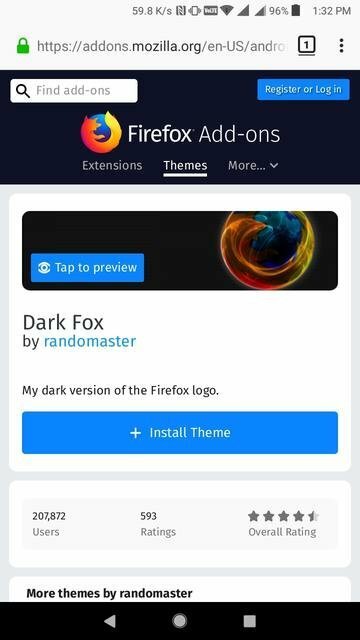 Firefox is the first browser on this list of browsers with dark mode but it doesn’t explicitly has a dark mode. Even on the PC, it has never been about inbuilt features but add-ons. Their philosophy on Android hasn’t changed. If you are looking for a fast web browser, you can try Firefox Rocket. Due to constant updates that render several add-ons useless, Firefox may have lost out to Chrome on PC, but on Android, ironically, Firefox has the most number of add-ons than any other browser. 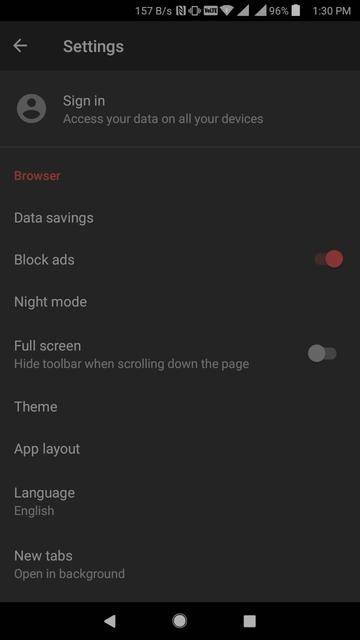 And that includes a couple of add-ons that can give you a perfect night mode. 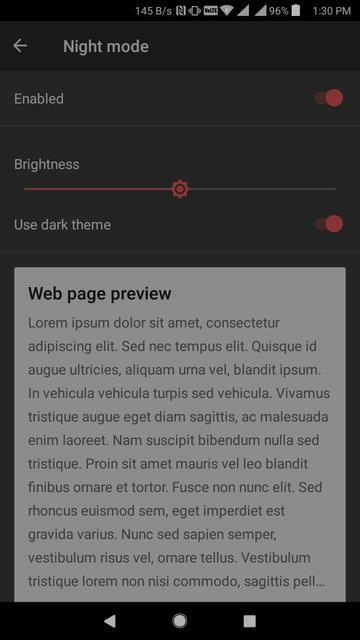 Dark Fox is simply a theme which changes the interface to a darker shade. 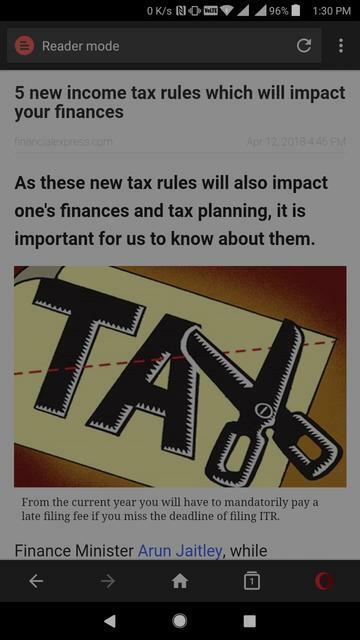 However, any website you open will still have the glaring white background. That can be easily fixed by Simple night mode for Quantum or Dark Mode which is what I use. Opera browser, any of its several versions, haven’t been my favorites for a long time. 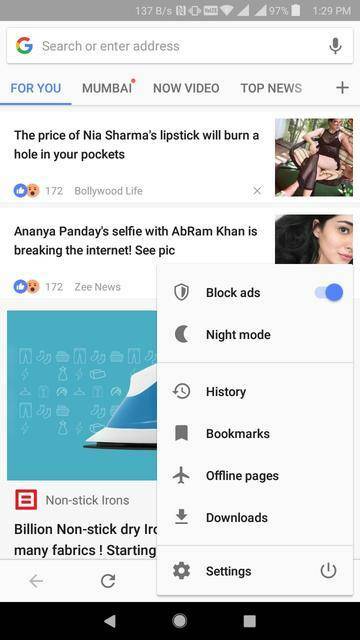 Lately, I’ve not even used it much because it seems to have gone the UC Browser way with all the lock screen ads and nonsense news articles. However, Opera is still a big name in the Android-browsers space as well on the PC and still loved by many. 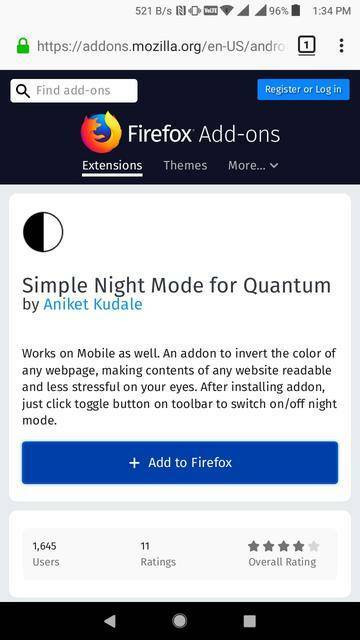 Opera browser itself does not have a night-mode yet. 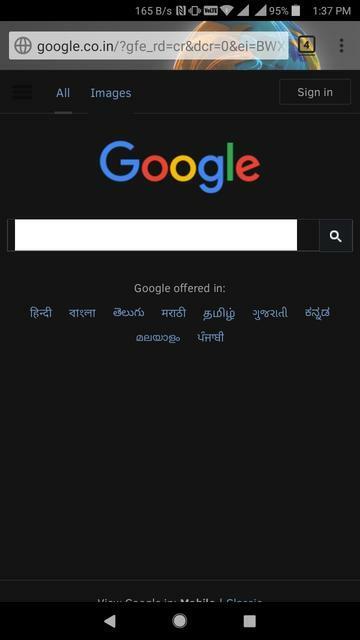 Recently though, the beta version, Opera browser beta has gained a night mode. It turns the UI dark, and it casts a screen filter to lower the brightness, while the web pages are still pretty white. 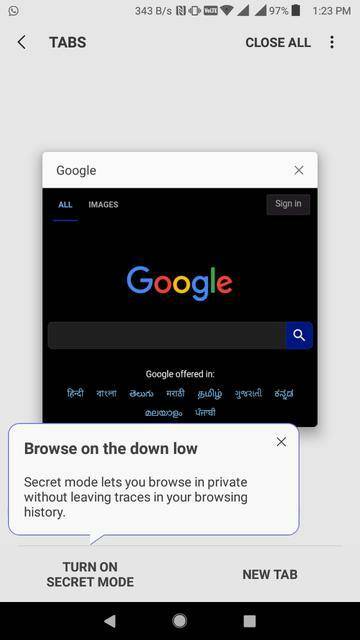 This is the only browser on this list to do that so if this is the kind of dark mode you like, this is your choice. 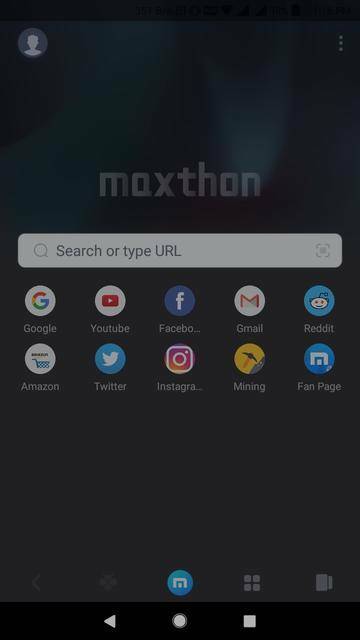 Maxthon once claimed to be the world’s “fastest and smartest Android browser” and while we testify for or against that, it sure is one of the fastest. It might come off as a little confusing to many users. It’s interface though simply to use, is not traditional. 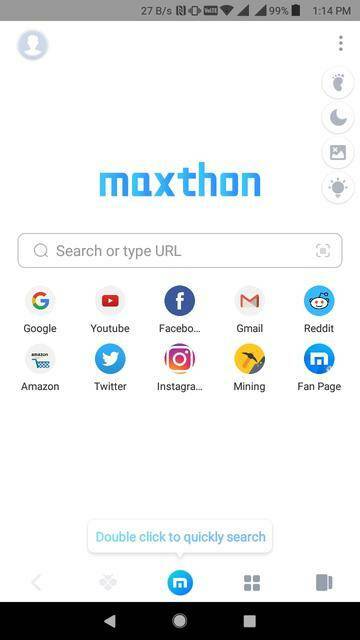 If you’re looking for a new browser which is a break from the norm, Maxthon is an excellent choice. Of course, it also had a dark mode or night mode. 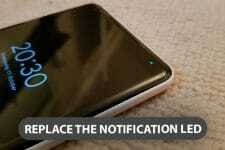 This can be enabled by tapping on the three-dot menu button in the top-right and then the crescent moon icon. It turns the entire interface dark as well as any websites that you open. 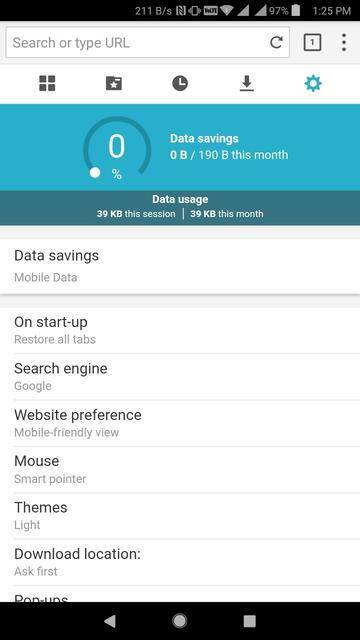 Puffin has been actually rated by some online websites as the faster browser on Android. This was the browser’s moment of fame before the fame disappeared. 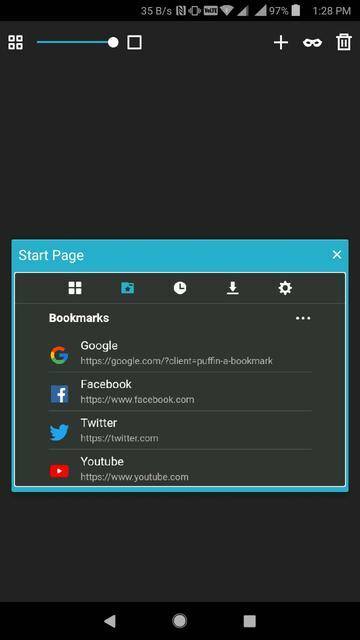 Puffin is still a pretty good browser with an interface that’s quite similar to Chrome itself. It features a light theme, which is the default theme, and a dark theme which is why it’s on this list. 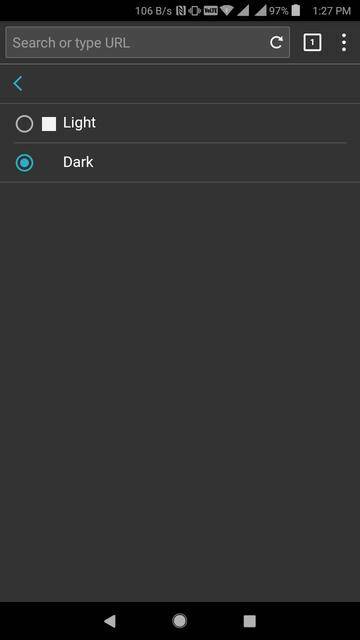 To enable it you just have to go to the Settings tab denoted by the cogwheel icon, tap Themes, and select Dark. Puffin too changes the complete interface as well as the websites dark. 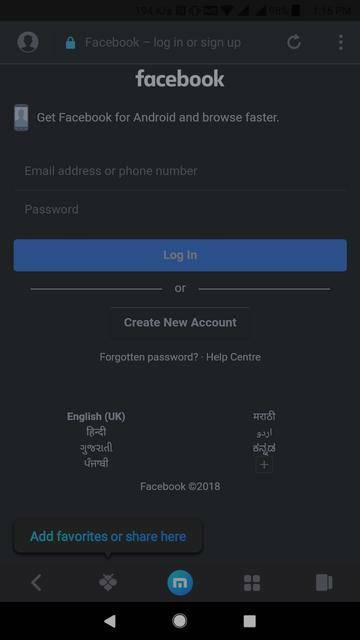 It does not do anything about the brightness which is something only Opera does. Samsung Internet is a relatively newer entry in the Android browsers market. The company is quite popular for creating copies of Google apps, which it also ships on its phones. 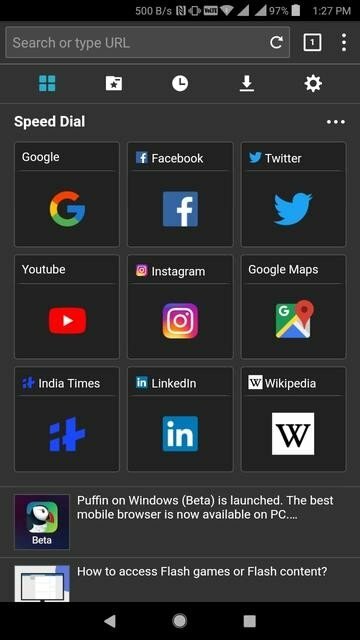 Most of the times the app by Samsung is not only an app nobody wants, but it is also even inferior to the Google apps it is trying to replace. Samsung Internet, on the other hand, is by no means inferior to Chrome on Android, ignoring Chrome’s presence on PCs and cross-device syncing. It boasts of many features that Chrome lacks. 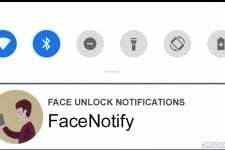 Samsung Internet has quite a few features to win you over such as support for add-ons. The number of add-ons is nowhere remotely near what Firefox has in any universe. 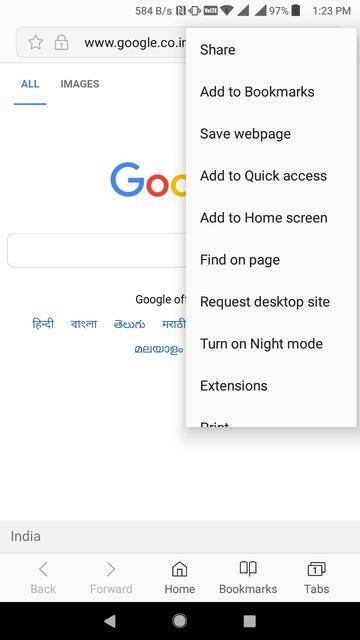 However, the browser does have a night mode that you can easily enable from the menu. This seems a little incomplete, however. The immediate interface does turn darker, and the websites too, are turned dark. Weirdly enough, everything else from the menu to the tabs and bookmarks is still white. So if you use Samsung Internet in the dark, be prepared for that occasional blinding patch of whiteness.